During World War II, three cities in the Third Reich were protected by flak towers (German: flakturme). These were not simply elevated anti-aircraft defenses; they were massive fortifications resembling ugly, squat concrete castle towers bristling with large- and small-caliber anti-aircraft weapons. 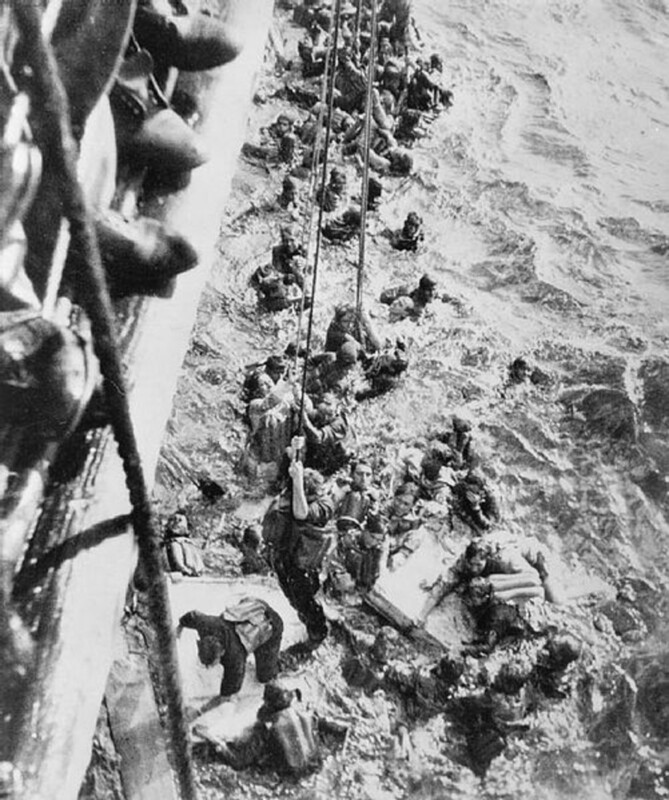 Allied bombers avoided them whenever possible. Not one was destroyed during the war. 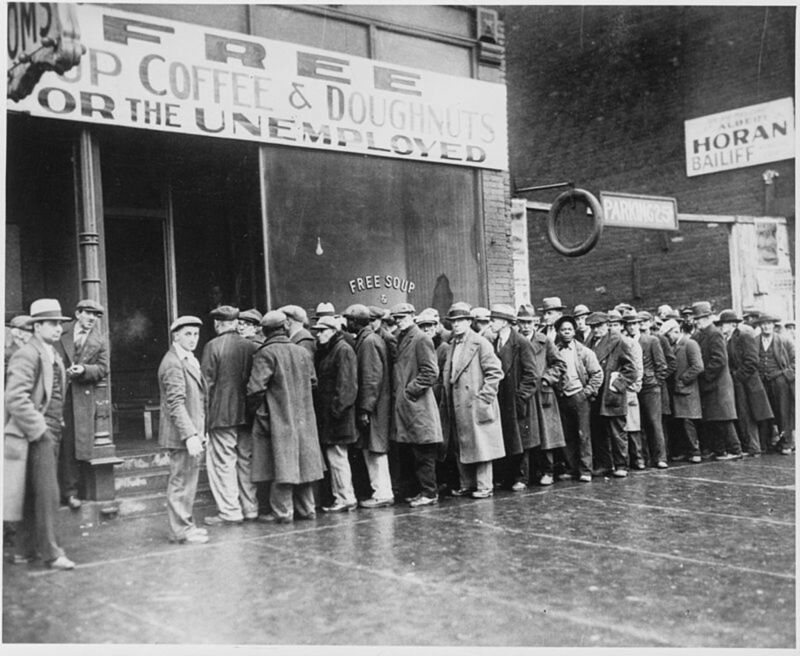 When the RAF bombed Berlin in 1940 in retaliation for German air attacks against British air force and industry targets, Hitler was infuriated. In addition to ordering the Luftwaffe to bomb British cities, he ordered the construction of three massive reinforced concrete complexes to protect the center of Berlin from enemy bombers. 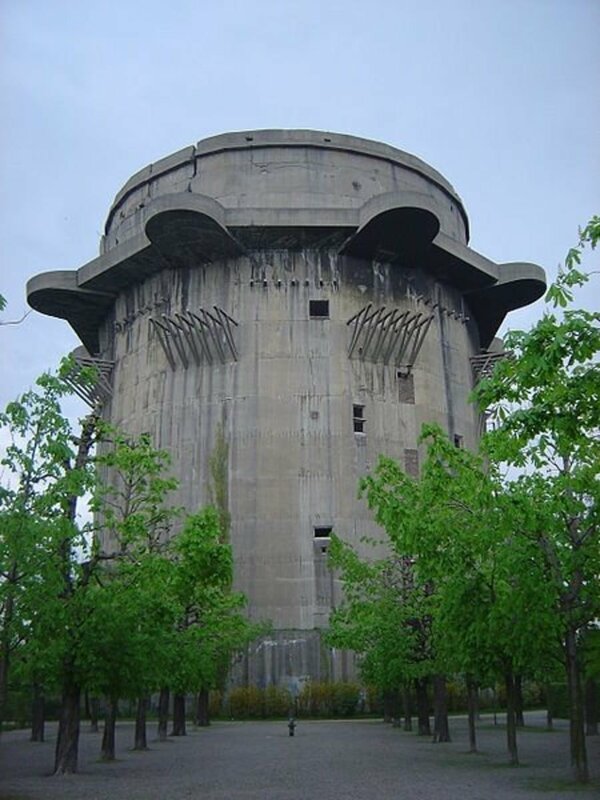 Each flak tower complex consisted of a G-Tower (German: Gefechtsturm, or Combat Tower), which housed the largest anti-aircraft weapons and a nearby L-Tower (German: Leitturm, or Lead Tower), which was the command tower. Berlin's towers were constructed in only six months and stood 128 feet tall, with walls 8 to 14 feet thick. By the end of the war, a total of eight flak tower complexes protected parts of Berlin, Hamburg and Vienna. Three versions of G-Towers were built during the war, with the third generation resembling a huge round castle tower standing 175 feet tall. 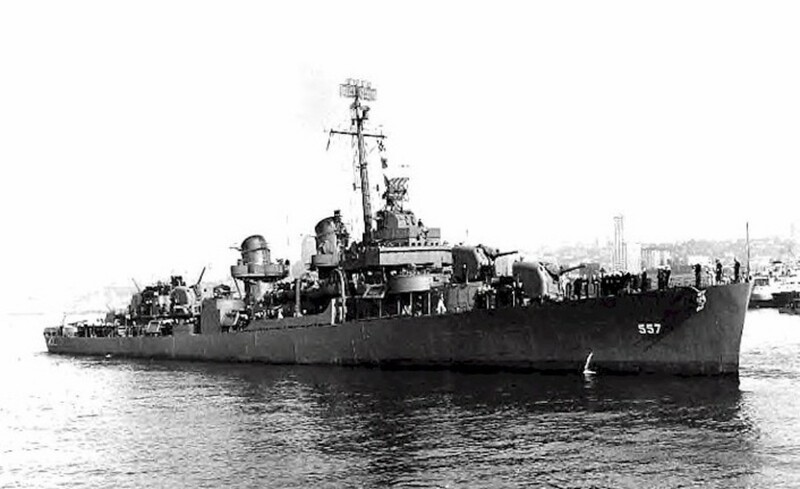 Generally, each G-Tower was armed with eight 128 mm guns (in four twin-mounts) and thirty-two 20 mm guns (in eight quad-mounts). Each tower could fire at a sustained rate of 7,000 to 8,000 rounds per minute in a 360-degree arc. 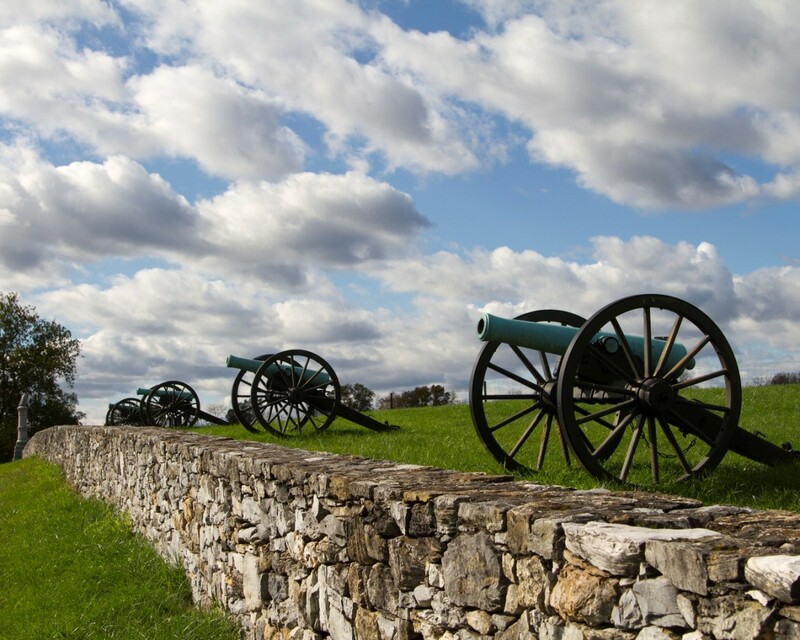 The larger 128 mm guns had a range of about 8 1/2 miles and a ceiling of nearly 50,000 feet. The tower was crewed by about 350 anti-aircraft personnel. Each L-Tower was built within 300 to 500 meters of its sister G-Tower, with buried cables running between them. The L-Tower's radar dishes could be retracted into steel and concrete domes during a raid. The L-Tower supplied fire control information to its G-Tower. L-Towers were armed with sixteen to forty 20 mm guns. 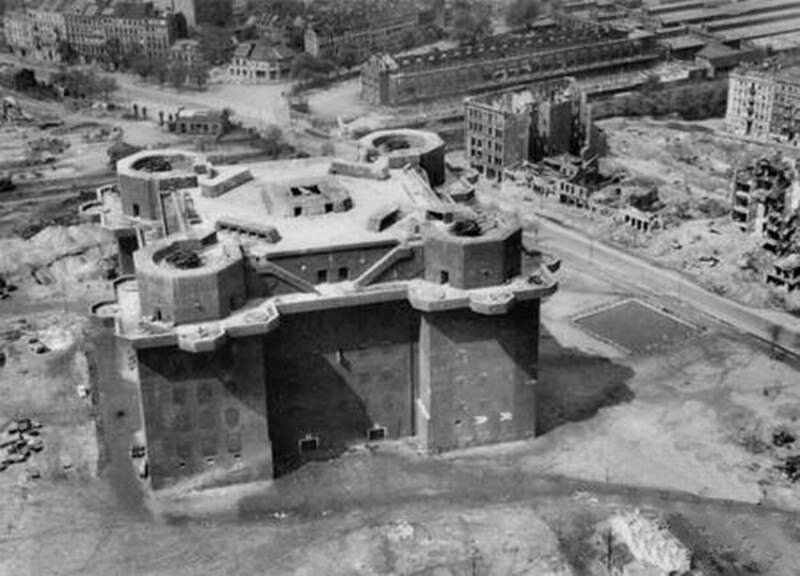 Flak tower complexes were self-contained, with their own water reservoirs, food supplies and small hospital wards; at least one had a 95 bed hospital with two operation rooms. They were always fully stocked with ammunition. Each tower provided shelter for up 10,000 people during bombing raids and, when the Russians entered the city, sheltered up to 30,000 civilians. Allied planes avoided the towers when possible, but bombing runs were made against them. Some took direct bomb hits, but no major damage was done. The towers are credited with preventing the firestorms that engulfed other German cities, since the bombers couldn't form into the necessary firestorm configurations under the intense anti-aircraft fire from the flak towers. 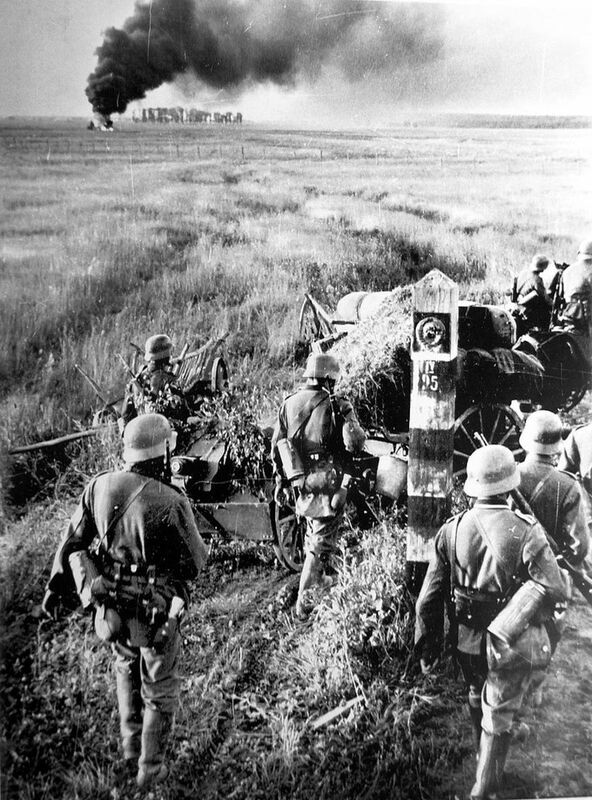 When Soviet ground forces approached Berlin, the towers performed as super-castles, taking everything the Russians could throw at them and using their 20 mm anti-aircraft guns against the ground troops. When even the Russian 203 mm howitzers couldn't inflict significant damage, the Soviets tended to bypass them. Finally, when food, water and ammunition gave out, the Soviets sent special envoys to the towers and negotiated their surrender. The flak towers were some of the last places to give up. In the years after the war, eight of the sixteen G- and L-Towers were demolished or partly demolished, though demolition was difficult to accomplish even when carefully planned. 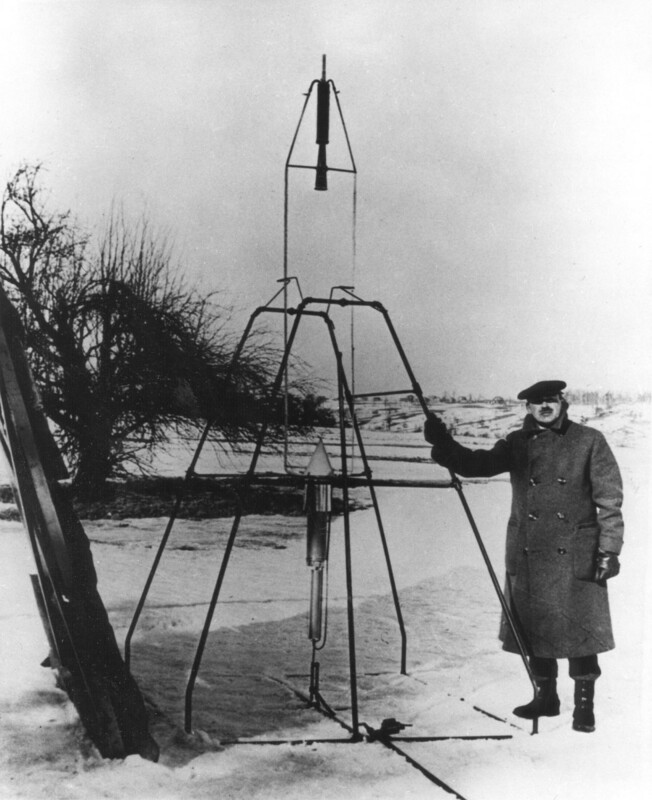 One G-Tower required three attempts with more than five months preparation and more than 80 tons of dynamite. Berlin had three flak tower complexes (six towers). Three towers were fully demolished. Three towers were partially demolished. 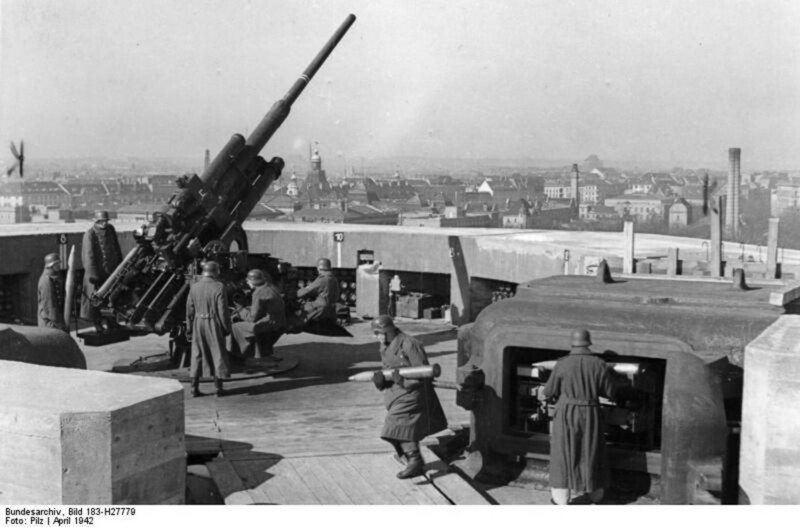 Vienna had three flak tower complexes (six towers). One is used by the Austrian Army. One may be turned into a secure data center. One stores pieces of art. Hamburg had two flak tower complexes (four towers). One may be turned into Europe's largest solar power plant. 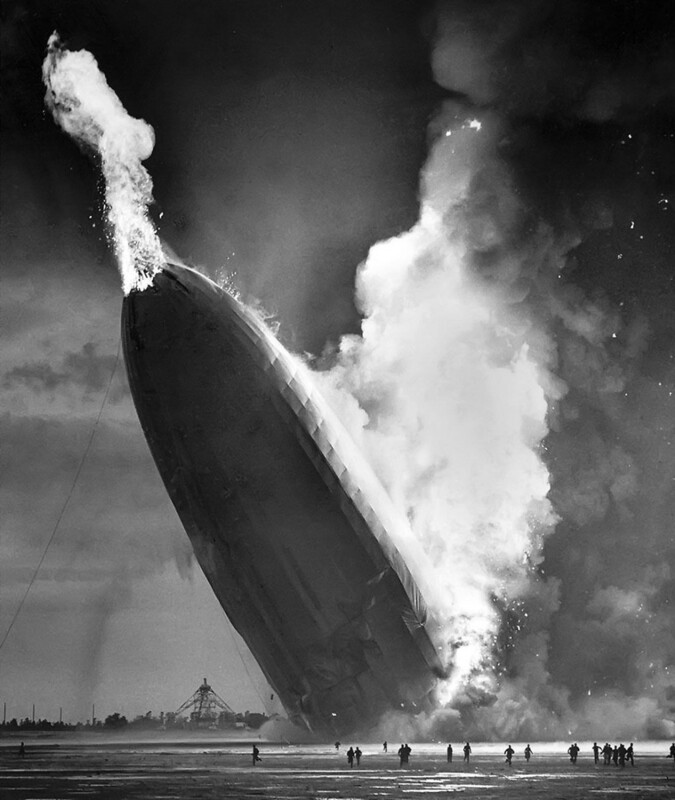 What If the Hindenburg Never Crashed? Thanks, CoreyBrand. When I came across them, I couldn't believe it-- nor the fact that they were so effective and none were destroyed despite all the Allied bombings. I think I would have reacted the same way had I seen them first in a video game. Still hard to believe. Awesome article, I first came across these towers in a video game believe it or not, I thought they were over exaggerated created with a little artistic license, you could fly round them they were that dominant, I was so surprised they were actually real. Keep up the good work. Thanks for commenting, Gypsy. It's not like these things (the ones that weren't demolished) have been hidden away-- or could be hidden away and I'm sure many Germans and Austrians are aware of them! One of them has even had one side turned into a climbing wall. Also, thanks for sharing. WOW Voted up and interesting. I had no idea about this. Now one wonders why something this fascinating didn't make it into the history books. I'd certainly love to visit one of those places which are making use of these towers just to get a look at them. Thanks so much for this informative hub. Great pics. Passing this on. Hi, Pavlo. Thanks for commenting. I'm finding all the comments here very interesting-- I thought it was just a gap in my knowledge. Gotta love the Internet for allowing us to find information that already exists and bringing it to everyone's notice. I never heard about such Towers. Interesting information! I knew that german troops were fighting severely and war in the towns of Germany were bloody. But i newer heard HOW they tried to defend themselves! Hey, Thomas! Thanks for reading and commenting. Yes, I seem to have found one of those nuggets that many people weren't aware of-- and I count myself among them. Makes me wonder how much else is waiting to be discovered. Michele, that is high praise indeed. Thanks very much for your comment, but please don't worry about having to comment. It's flattering enough that you read my hubs-- I wouldn't want someone to not read because they didn't know what to say in a comment! Thanks for visiting and commenting, Old Albion. I felt that myself. 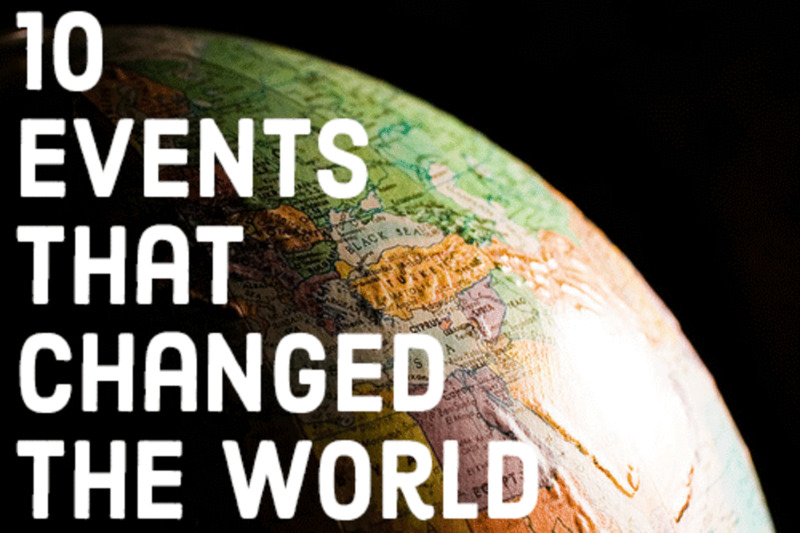 I also wondered why I didn't know anything about them-- but apparently most people don't! It's not like they hid these squat monsters! I appreciate all your comments. goosegreen, I believe I was watching the same program! When they mentioned the flak tower and then showed it, I thought "what the hell? ", was inspired to do some research and a hub was born. Thanks for commenting. Thanks for reading and commenting, xstatic. 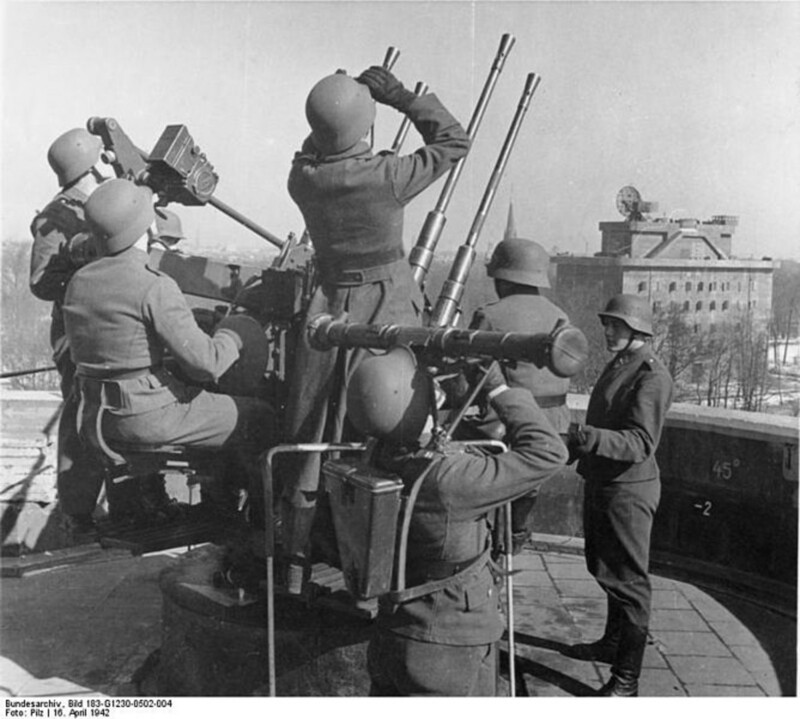 I'd heard of flak towers in passing before, but I imagined anti-aircraft guns mounted high up on individual steel "pedestals". Couldn't understand what all the fuss was about. Now I know. Another little known piece of information about the war! Cheers UH. Hi UH. An absolutely first class hub. I had not heard of these before. the 'self-containment' of these towers is astonishing, and your attention to detail is as usual tip top. Outstanding Hub about a little known aspect of WW II. I never heard of these effective defenses. Thanks very much for your comment, gmarquardt. Glad you enjoyed it. Germany is one place I'd definitely like to visit. Very interesting. During my travels to Germany I often run into smaller versions near railroads. These are usually concrete towers that now have a peaked roof on it, they look a lot today like grain silos. Very interesting hub!